I've taken the plunge into 21st century education - online learning! A MOOC is a Massive Open Online Course where thousands (tens and hundreds of thousands) of pupils can view course content at their own pace, or choose to synchronize learning and help each other in tutorial sessions or via forums or other online tools. Here's a Wikipedia article. An important distinction is that online learning can return us to the one-to-one model that formal education started with (I'm thinking about individual tutors, about 500 years ago). With online courses, there's plenty of overview material accessible via Wikipedia and other credible websites. Then, when I need a deeper dive, I can easily, instantly find an expert who will look me in the eye (via a prerecorded video) and explain the subject. When I don't understand, I can re-watch the video, play it slower, or take alternate videos. When I enter a course with information I already understand, I can play the video at 1.5 or more speed. Here's my preliminary list of online education. Please give me any feedback / pointers / additional resources in the comments! The first online course that I heard about, probably through at TED talk. I like Khan's presentation style, and the idea that you can take successive courses that build on each other, from the same professor (ie. Arithmetic all the way through Algebra, Geometry, Calculus, and Differential Equations, and chart your progress through problem sets and final tests. Amazingly transformative. Not all agree. I'm currently 4 weeks into my 8 week microeconomics course, and loving it! This happened to have the subject and timeline that fit my needs. I'm also signed up for a macroeconomics course. I accompany the course with a generic economics textbook, borrowed from a friend. The course has videos, separate video tutorial (different instructor), a wiki for sharing class notes, forums for discussion, weekly goals/objectives, timeline, key phrases/concepts, and guiding questions. I'm currently spending a bit less than the suggested 8 hours per week, total. 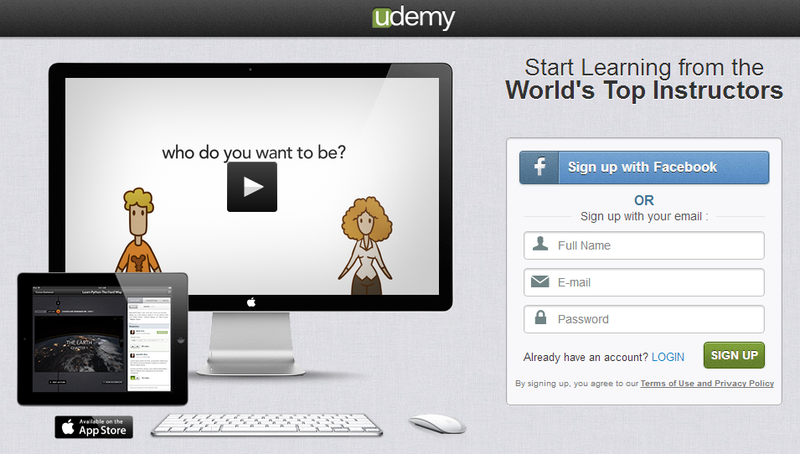 Udacity - Learn. Think. Do. This one sounds like an awesome course: Energy Economics and the Environment: Environmental issues require trade-offs, primarily in how we use energy. A former White House economist offers answers. Free. 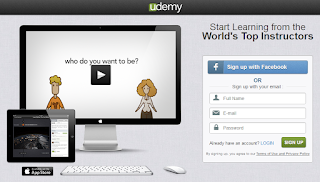 iTunes U - Learn Anything, Anywhere, Anytime. As far as I know, the only non-free resource on here. Bill Gates is a huge proponent and takes classes all the time apparently. And he's super smart. I want to believe that these are much better than the free resources, but haven't had the opportunity to test yet. Courses range from $50 to $300, much less than in the university setting! Not particularly academic, but excellent online stimulation tool for all sorts of subjects! Finally, I think we need more resources like CourseTalk, where online courses, professors, and features can be rated, for their own feedback, and for the benefit of students who want to find the BEST course in a certain subject area. I think this type of resource will be really helpful in a couple of years once the data is in place, and I can only hope there's some semblance of uniformity between ratings, etc. Thanks for this overview! I actually used it to find a class I was looking for. I've used edx.org and in a country with limited (but workable) internet connectivity--- and found it pretty educational. However, the system was sometimes glitchy. For write-in answers on homework, always check with the professor on how many decimal places (and what units, if any) are expected in the answer.